When you have been charged with a serious crime, the last place you want to be is sitting alone in a cell, but courts may not simply let you walk without paying for bail. A Lubbock bail bondsman lawyer could help you secure your freedom from prison while you await trial or your next hearing. In Texas, an experienced defense attorney could post bail on your behalf once you have retained them. Not only will enlisting an attorney to post bail relieve you of the stress and additional financial burden of finding a bail bondsman, but you will have the added assurance that an attorney is handling all aspects of your bail process and your release from prison. 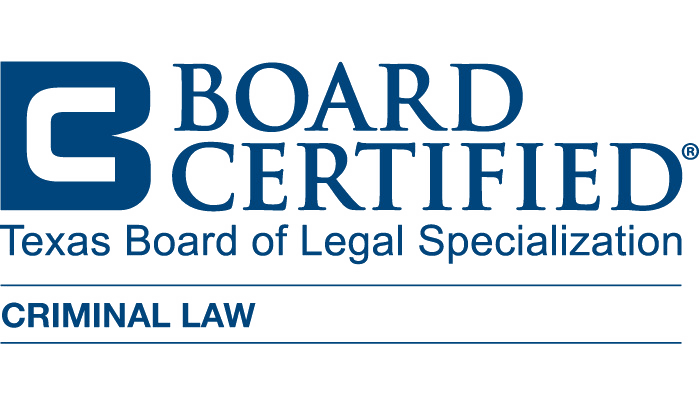 What are the Reasons to Use a Lawyer to Post Bail Instead of a Bail Bondsman? What is a bail bondsman? A bail bondsman is someone who bails an individual out of jail in return for a guarantee that the defendant will appear in court. The bail bondsman cannot give legal advice or represent the defendant in court. However, a lawyer can offer legal advice and defend the accused individual. Any fees that an individual pays to get out of jail can then be applied directly to the attorney’s fees. By using a bail bondsman, a person is immediately out whatever money they paid the bondsman and they still need to hire an attorney to handle their legal proceedings. By using an attorney in the bail bond process, that money is then being used to fund their defense. Once a lawyer posts bail for someone, they can begin working on the defendant’s case immediately, using the resources at their disposal to start building the best defense possible. A bail bondsman attorney in Lubbock could lay out for the defendant all their legal options and provide advice on how to proceed. A bail bondsman cannot offer any of these services. A lawyer could help a person get out of jail quicker by filing a waiver that allows their client to skip seeing the magistrate judge if the bond amount is already set. This speeds up the process and is something that a bail bondsman is unable to provide. There are three main types of bail bonds in Texas, which are surety bonds, property bonds, and personal recognizance bonds. A surety bond is one of the most common types of bond and it is when a someone other than the defendant accepts responsibility to ensure the person will appear in court. A property bond could be used when an individual does not have the cash to post bond and will use property as collateral, like their home. Personal recognizance allows the defendant to be released on bail without having to pay cash or give up collateral. Call a Lubbock bail bondsman lawyer to learn more about the types of bail, bail bondsman requirements, and how an attorney could help. Not having the financial resources to meet the bail set by the court is no reason to sit in jail. Until and unless you are convicted, you are innocent of the charges against you and unless ordered by a judge, you do not need to remain incarcerated before or during your trial. Do not rely on a bail bondsman mainly interested in collecting a fee when you can enlist an attorney to post your bail who knows the details of your case, the details of the law, and has a vested interest in fighting for you in court. Nothing is more valuable than your personal liberty. If you or someone you know is currently facing criminal charges, there is no reason to do so from behind bars or to shell out additional cash to a bail bondsman just to post bail. Reach out to a Lubbock bail bondsman lawyer to secure your release and fight for you in court.